All the locations from the prvious Hitman game (Paris, Sapienza, Marrakesh, Bangkok, Colorado and Hokkaido) will be available as DLC for Hitman 2 has announced Warner Bros. 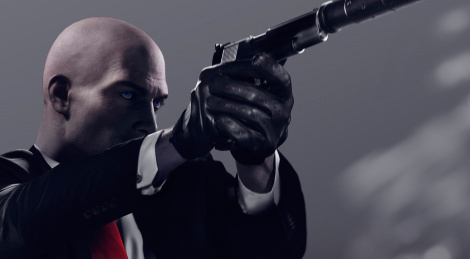 The Hitman Legacy Pack will also add new features and enhancements such as new progression system, ability to hide in foliage, new items, PiP mode and more. Details and trailer inside. 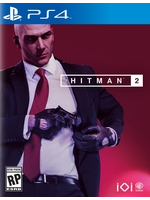 Warner Bros. Interactive Entertainment and IO Interactive today announced WORLD OF ASSASSINATION, an ever-expanding game world that will bring remastered and enhanced locations from the previous game to HITMAN 2.